DULLES, Va.Nov. 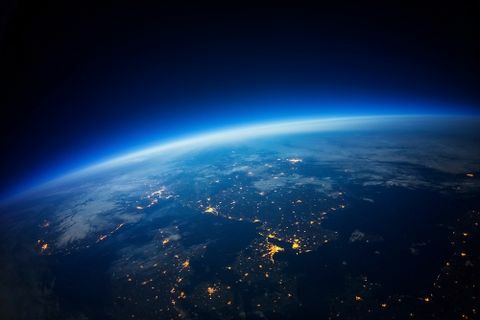 21, 2016-- Orbital ATK (NYSE: OA), a global leader in aerospace and defense technologies, today announced that its Cygnus spacecraft successfully unberthed from the International Space Station, starting the second phase of its mission before it reenters Earth s atmosphere. Orbiting on its own, free of the ISS, the S.S. Alan Poindexter Cygnus will conduct two secondary mission objectives as part of its flight program: the Saffire-II payload experiment and the deployment of CubeSats to enhance weather forecasting capabilities. This is the second time Orbital ATK will use a Cygnus spacecraft as a platform for conducting science experiments in space. 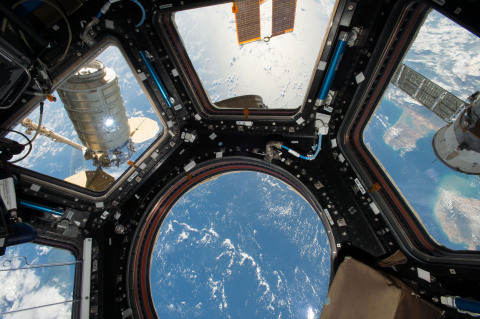 Cygnus had a successful, month-long stay at the International Space Station, delivering critical cargo to the astronauts, said Frank Culbertson, President of Orbital ATK s Space Systems Group. Now, we get another opportunity to showcase this unique spacecraft s expanded capabilities beyond its core cargo delivery function. To use Cygnus yet again as a research platform demonstrates a versatility and flexibility that we are proud to offer to our customers. Cygnus departed from the International Space Station at 8:22 a.m. EST on November 21, completing a 29 day stay at the orbiting laboratory. 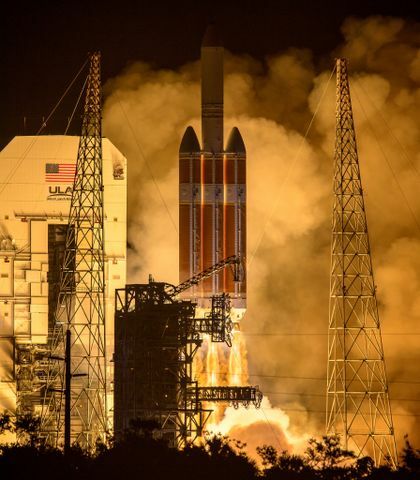 The mission, known as OA-5, began on October 17, 2016 when Cygnus launched aboard an upgraded Antares rocket from NASA Wallops Flight Facility, marking Orbital ATK s return to flight operations in eastern Virginia. Upon arrival at the station, Cygnus delivered 5,300 pounds (2,400 kilograms) of cargo and science experiments to the astronauts. The Expedition 50 crew members loaded the cargo module with approximately 2,469 pounds (1,120 kilograms) of items for disposal prior to Cygnus departure. 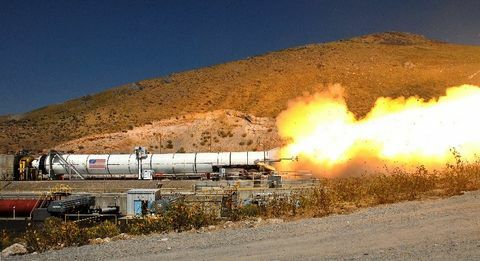 The Spacecraft Fire Experiment-II (Saffire-II), which was developed at NASA s Glenn Research Center and funded by NASA s Advanced Exploration Systems Division, is the second in a series of tests to study the behavior of large-scale fires in microgravity. Orbital ATK engineers will remotely conduct this experiment from the ground once Cygnus departs the International Space Station. The experiment will intentionally ignite nine different experimental material samples to help investigators better understand flammability of these materials in a microgravity environment. All data obtained from this experiment will be downloaded via telemetry. Next, the S.S. Alan Poindexter will use a NanoRacks deployer to place several CubeSats into orbit to conduct meteorological research. The OA-5 mission is slated to end on November 27 when Cygnus is scheduled for a safe, destructive reentry into Earth s atmosphere. Stay informed with updates on the science experiments aboard Cygnus through Orbital ATK s Twitter account: https://twitter.com/OrbitalATK.